When you need to move a car for a long distance, it is always better to use help from Car Haulers. Auto Shipping services are really convenient and help you avoid all the stress of moving a vehicle yourself. There are thousands of auto shipping companies for you to choose from. Despite what some may say, it is easier to deal with brokers than with carriers. Auto shipping broker is like your representative who finds you a reliable car hauler and arranges car transport for you. It will save you time and all the hassle of dealing with car haulers. 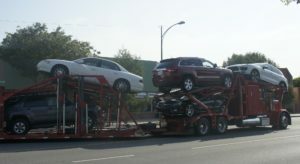 Car shipping brokers know what car carriers are dependable and schedule your shipping for you. Eugene Car Transport is a car moving company that is both a carrier and a broker. We have some of our own car carriers, and we work with trustworthy carriers all around the United States. With us, you can be sure your car is shipped by a professional driver who has years of experience in Eugene Auto Shipping. If none of our Eugene Car Haulers go your route, we will assign another reliable car carrier. 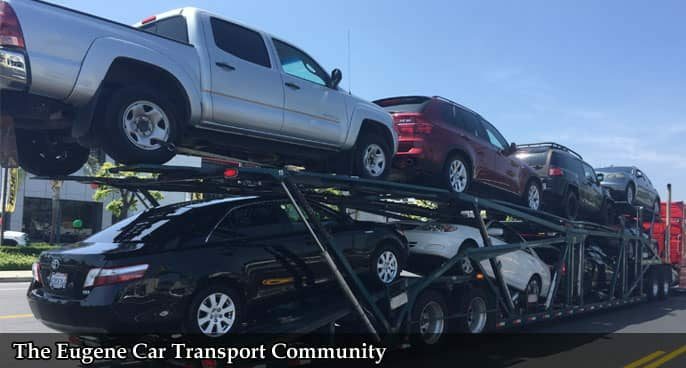 We open with Open and Enclosed Car Carriers, so you can always be sure, that whatever kind of Eugene Auto Shipping you need, we will handle it appropriately. Safety of your vehicle is our top priority, and our car movers follow all the legal regulations to ensure secure Eugene Auto Transport. Our carriers also provide insurance for the vehicle for the time of transport. With Eugene Car Transport your car is totally covered! Check our rates for Eugene Auto Transport – we have some of the best deals! Contact us by sending a contact form through our website or call our office. 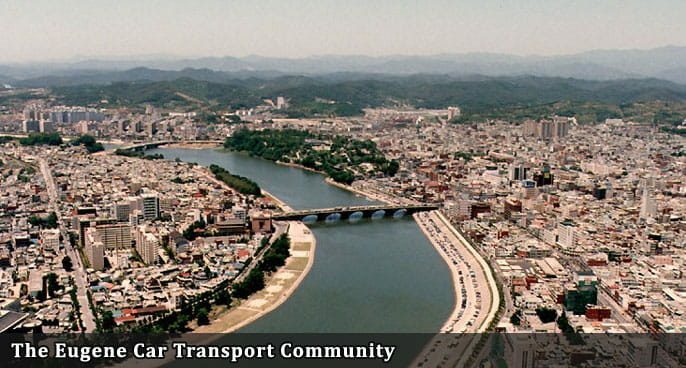 We will be happy to transport for you!